How often should I have my chimney cleaned and maintained? This week’s blog topic is the importance of keeping chimneys well maintained and clean after continual use. A good rule of thumb is to have your chimney cleaned by a certified professional at least once a year. If it is more often than not the prime source of heating in your house, you might want to consider having it swept more. Ask your chimney sweep for their advice on how often it should be serviced. Do not ever attempt to clean the chimney yourself – you could end up doing causing damage to your chimney. It’s important to call a certified chimney sweep as they know the typical signs of creosote build-up and nesting wildlife. Why is it important to have my chimney cleaned and maintained? The continual maintenance of your chimney is central to its efficiency and heat output. The chimney sweep aims to remove all the creosote build-up on the inside of the chimney to prevent chimney fires. Creosote is a highly flammable substance that results from the regular burning of certain types of wood (especially pine). Using Firemizer with your solid fuel is proven to reduce creosote by 57% and helps your fuel burn 38% longer. By having your chimney properly maintained, it ensures that you’re getting the most out of your fireplace or stove. There’s no fear of chimney fires, a release of harmful gasses or any unexpected wildlife nesting inside. Animals like birds, squirrels or small insects can also cause long-term damage to the structural stability of the chimney. 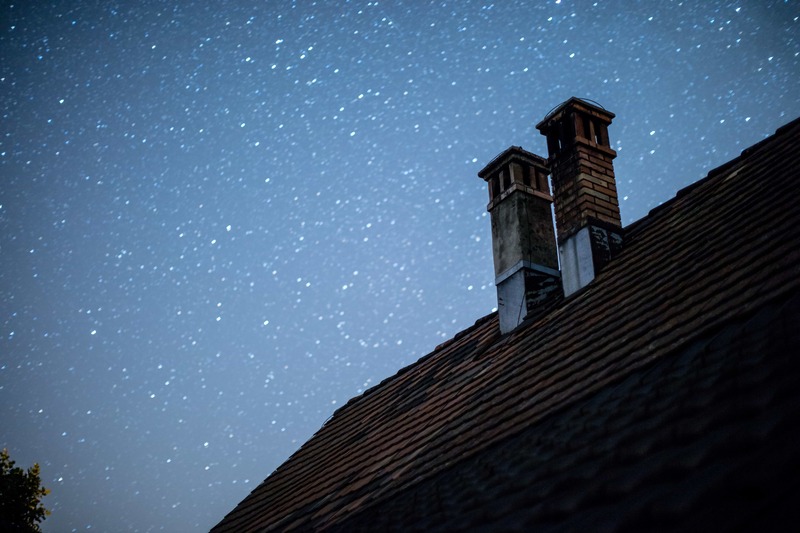 When should I start thinking about servicing my chimney? A year between each service is recommended, and the best time to get it serviced is before the burning season. Anytime during the summer or early autumn is ideal to make sure your chimney is in perfect shape once the weather turns colder. Seek out your local chimney sweeps and book in early to ensure you’re getting the most out of your chimney. 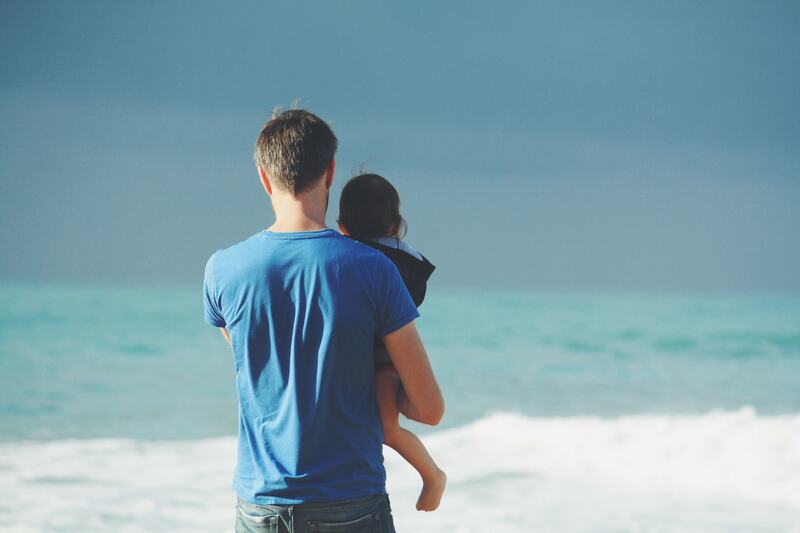 5 ways to get the most out of Father’s Day this year! This Sunday marks every Dad’s favourite day of the year – Father’s day! The one-day that he can put on his favourite films, fall asleep on the sofa and nobody can complain. Father’s day is usually a very quiet Sunday, so why not surprise him and do something a little different? Here’s a list of five ideas to help get you started on making this year’s celebration a little different. Does Dad love a bit of speed and the smell of burning rubber? Go-karting is the perfect opportunity to get him on the track and unleash his inner-speed demon! It’s an activity the whole family can get involved in too – start a family tournament and find out once and for all who the fastest in the family is! It seems like every Dad loves a good old car show – a chance to gaze at some Porsches or Ferraris. It might be boring to some, but to others it’s a chance to marvel at some iconic vehicles seen in films like James Bond or Back to the Future. Sometimes, you might even get a trip down memory lane about cars once owned and the wonderful memories that accompany. Okay, bear with us one this one – especially if the weather is nice, it could be a prime opportunity to dust off Dad’s old golf clubs or that shiny new pair he got for Christmas that year and hit the links. Traditionally a very relaxing game that could take up the whole day, it’s a great way to enjoy a sunny Sunday. This one could encompass the whole weekend, but it would be a fantastic way to spread Father’s over the Sunday. It’s another great way to get involved, Dad might even teach you a few tricks – like starting a fire! For those who struggle to light the perfect fire every time, there’s Firebuilder. The unique draught technology of Firebuilder ensures that the airflow of the fire produces a fuller flame and faster heat production without the need for any extra kindling or the intrusion of chemicals like kerosene. That means there’s less time spent starting the fire, and more time to enjoy Dad’s stories by the fireside. We’re officially halfway through the year – we’ve left behind the winter, and things are starting to brighten up. This doesn’t necessarily mean scorching temperatures and blues skies however; we might still have to deal with some rain. We can still make the most of the weather, wherever we are! The Firemizer team is split between the U.K. in Nottingham and the U.S. in Columbus OH, 6000 kilometres apart. We decided to take an average temperate and weather forecast and compare them at the end of the week. Amazingly, the temperature on one of Nottingham’s sunniest days was the same as a Columbus’ night – 18°C (or 65°F)! The typical temperature during Columbus days was around 82°F (27°C), a heat Brits won’t see until August, if at all. 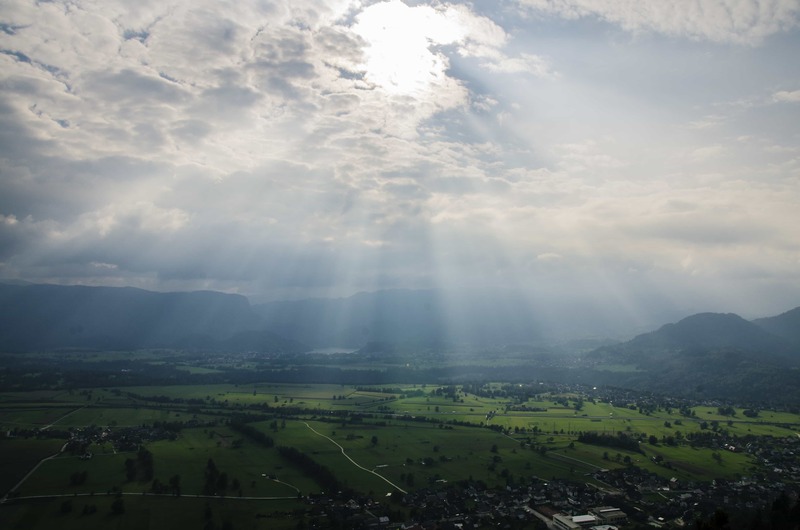 The weather itself remained very similar; overcast with bursts of sun, and of course the U.K. received far more rainfall. Though this week might have been a wet and miserable one for some, there’s still sunshine and holidays to come. BBQ weather is approaching, and if you want to get the most out of your solid fuel, consider Firebuilder! Entirely recycled and kerosene-free, this fire-starter will get your coals or logs burning without the need for any kindling. Placing a Firemizer underneath helps your fuel to burn evenly and more efficiently, meaning they’ll last up to 38% longer. Whether it’s for a BBQ feast, the home’s wood-stove or a glass of wine by the fire-pit, let Firemizer and Firebuilder fuel your summer. And don’t forget to watch out for our pre-summer competition that could win you a FREE Firemizer and Firebuilder combo! Keep checking your emails for further details on how to make the most of your fuel this summer. The United Nations’ World Environment Day (held on June 5th) is a worldwide call to arms for environmental protection. Started in 1974, it has since gained global recognition and now involves the participation of over 100 countries. Instead of attempting legislative change in defence of the environment, World Environment Day is the ‘people’s day’ and encourages everyone to do something. 2018’s theme is concerned plastic pollution. The recent ban on microbeads in toiletries and the plastic-bag charge are just some of the ways that the UK is contributing, whilst the US has announced a nationwide plan to reduce plastic straws. Microbeads (found in cosmetics and toothpastes) could slip through treatment plants and cause damage to the UKs rivers and lakes. The UK and US use around 550 million plastic straws a day (and they take 200 years to break down). Alternatives like paper, bamboo and reusable metal straws are available instead. Collectively, we waste enough plastic every year to circle the earth four times. 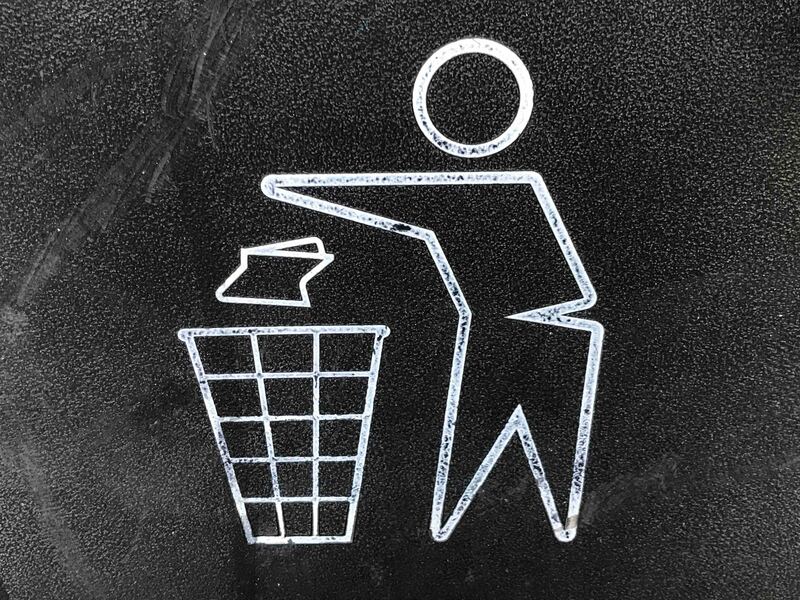 This means that recyclable and biodegradable products are more important than ever in the battle against plastics. Firemizer and Firebuilder are both completely plastic-free and entirely recycled products in cardboard packaging. Also, Firebuilder is even biodegradable too whilst Firemizer will reduce harmful air pollutants caused by burning fuel by up to 72%. World Environment Day also has a different host country every year. 2018’s host is India. The country will engage in activities like local community plastic clean-up drives to national forest and beach cleaning. India sets a precedent for the world to follow. It takes the same time for Indian cricketer Hardik Pandya to bowl just one over for four rubbish trucks of plastic to be dumped into the ocean. Organise a clean-up drive with your local community or simply pledge to cut out plastic straws for good. With everyone pitching in, we can make a significant difference in the fight for our planet’s health.